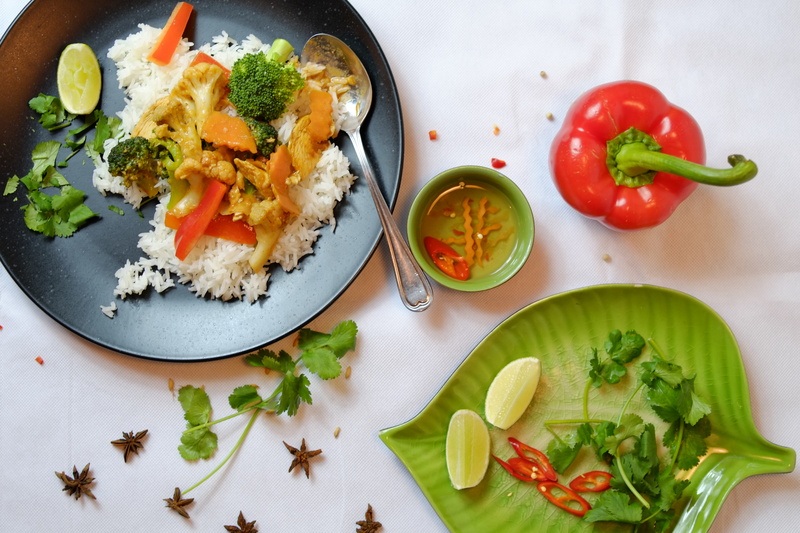 Easter in Charing Cross is always a busy time as it’s the first long Bank Holiday of the year so meet up with your friends and family for a delicious meal at MOC Kitchen. Our food is light, healthy and made fresh every minute, giving you plenty of time to catch up! Reserve your table on our booking widget or call one of our friendly team on 020 7839 1420.